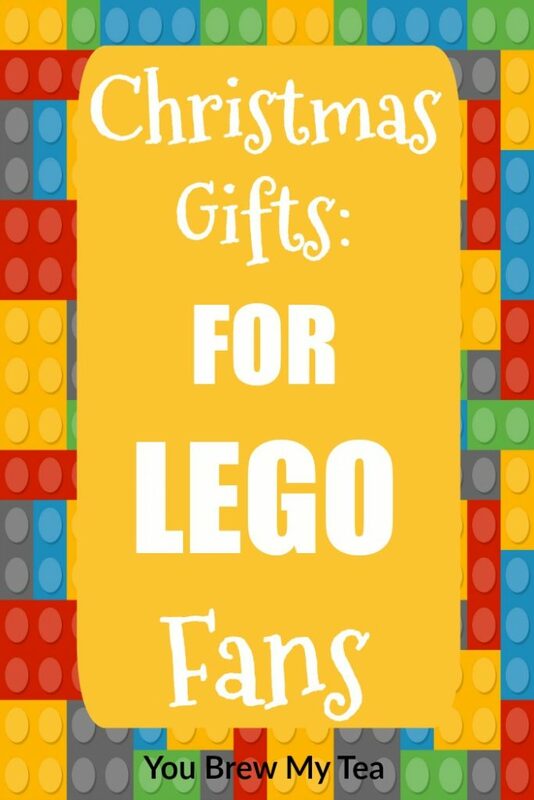 It’s no mystery that we all love LEGO’s in this house, so, building a great list of Christmas gifts ideas that will be enjoyed by your LEGO fans was a must! In fact, they really are the only “toy” left in the Wee Child’s bedroom now. He loves reading and building with LEGO’s and other building kits when available. This post contains affiliate links. I earn a commission on purchases made through these links. Finding the right Christmas gifts ideas can be tough. Figuring out what your kids will love without breaking the bank – that is a real gamble around the holidays. This list contains our top picks for LEGO sets fans. With some great options that are off brands but still quality, this list is great for any budget. Take a look and order in advance so it will be under the tree for the holidays! 1,000+ Brickyard Building Blocks: This is a knock-off of the brand, but is a great option for those that want a lot of bricks to build with. They have mixed reviews, so while they work well with each other they may not work well with more traditional LEGO sets. Contempo Views LEGO Compatible Educational Robot: We love robotics, and this is an amazing option to help learn more about LEGO robotics and how to utilize your love of building with some engineering. LEGO Mindstorms EV3 31313: If you have a larger budget, this is a great option. LEGO Mindstorms are ideal for building a robot using LEGO and basic micro-computing. These are tons of fun, and the main piece used in many kids robotic groups. LEGO Ideas Doctor Who 21304 Building Kit: For the Doctor Who fans, this is one of the best Christmas gifts ideas on our list. It’s a super fun classic LEGO building kit, but with a twist that appeals to all of the Whovians out there. LEGO Ghostbusters Ecto-1 and LEGO Ghostbusters Ecto-1 & Ecto-2 Building Kit: The new Ghostbusters movie was a huge hit this year, and that means more children will be looking for feature items with the Ghostbuster theme. These LEGO sets are ideal for building your own fun Ghostbuster car! LEGO Ideas Yellow Submarine Building Kit: Admittedly, this kit is much more for everyone than just the kids. The Beatles Yellow Submarine Kit is a favorite and one that I hope to sneak into my Beau’s stocking soon. LEGO WALL-E Building Kit: While this movie has been around for several years now, it is a classic in our house. This building kit is perfect for any Disney movie fan and lover of robots. LEGO DC Comics Super Heroes Character Encyclopedia: This book is the ultimate LEGO fan book to include on your list of Christmas gifts ideas. Tons of fun pictures and information. LEGO Super Heroes Batman Classic TV Series Building Kit: Everyone loved that classic Batman series from the 1960’s and you can easily grab this kit to bring a bit of nostalgia to your gift giving this year. LEGO Superheroes Quinjet Building Kit: If you’ve watched any of the Marvel movies in recent years, this is a common mode of transportation. Kids will love joining the superheroes to conquer bad guys along the way. LEGO Superheroes The Hulk Buster Smash Building Kit: Straight from the last Avenger’s movie, this is a great fun kit to build to control the Hulk. Iron Man and Hulk fans will love this fun kit! Mega Bloks Star Trek U.S.S. Enterprise NCC-1701 Construction Set: Star Trek fans will love this amazing set to build their very own Starship Enterprise! LEGO Star Wars Imperial Shuttle Tydirium Building Kit: Star Wars fans will love building this fun LEGO set to help celebrate the release of The Force Awakens and The Rogue One. It’s a great addition to your Star Wars Lego kits! LEGO Star Wars Resistance X-Wing Fighter Building Kit: The X-Wing is the classic flight option for all Star Wars fanatics. This will surely be a hit under your tree this year! LEGO Star Wars Millennium Falcon Building Kit: The Wee Child has wanted this the last year, and hopefully it will be under the tree for him this year. 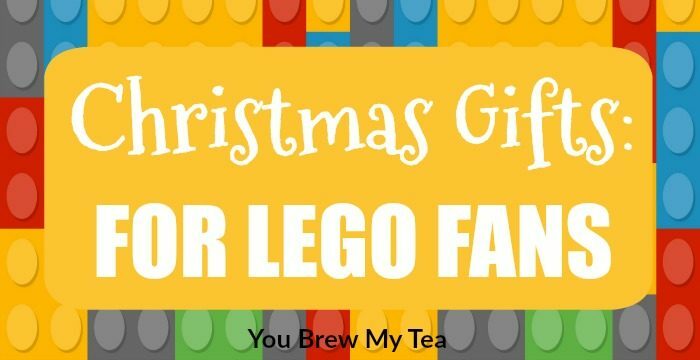 I hope this list of LEGO sets Christmas gifts ideas will help you to have an easier time picking gifts this year. These are all great options that I am sure you and your kids or spouse will love opening under the tree this year.